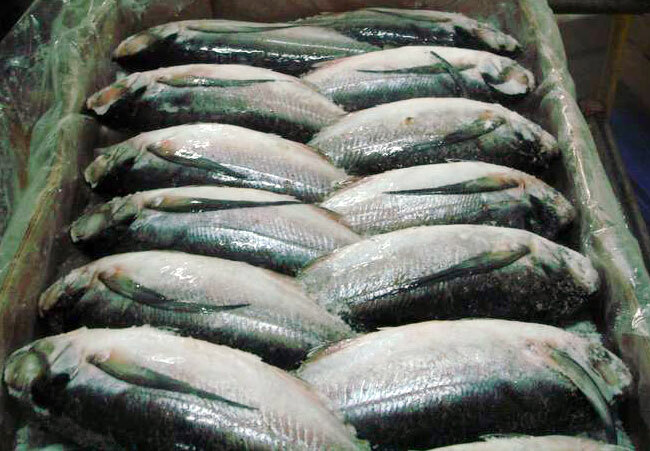 Frozen sardine fish can be eaten alone or mixed with other dishes for your favorite sardine recipes. 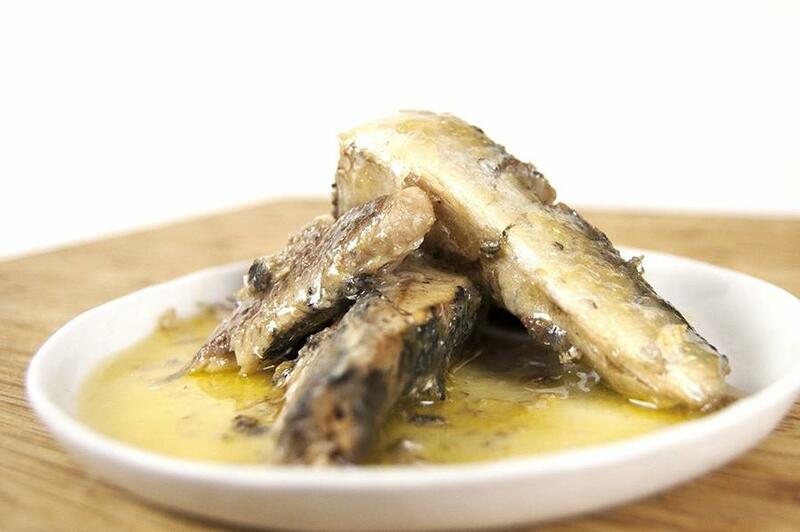 Sardines are small fish rich in nutrition with oily texture and soft bones. 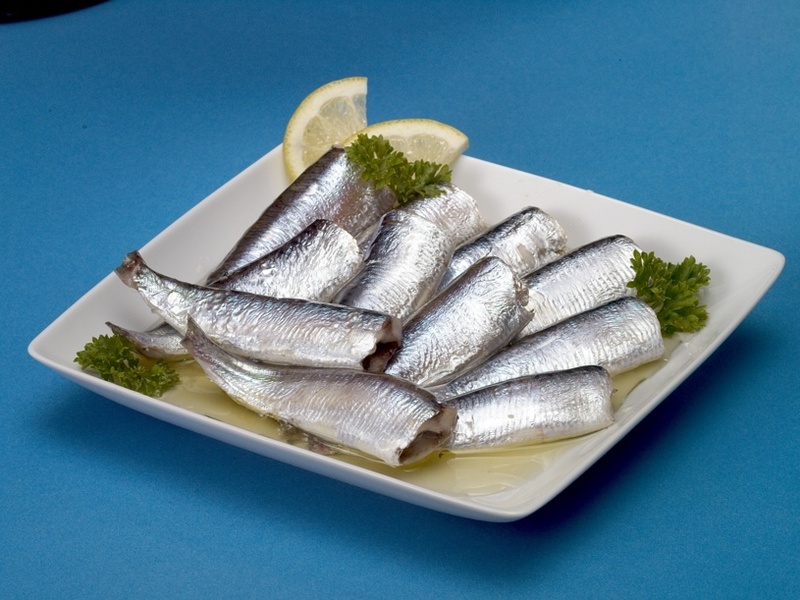 Since typically sardines are soft bones, people like to eat them in a whole because the bones offer great calcium intake. One of many ways to cook sardines is using pressure cooker. This will help to soften the fish bone and permeate the sauce into the fish to make stronger and tastier flavor. There are 2 common ways to cook sardines, the first method is using Spanish style with tomato sauce and the later using Portuguese style using oil instead of tomato based sauce. You can learn both of the two ways and then choose which one you did prefer. 1. First, remove the sardine heads and clean their internal organs. Do not remove the scales. 2. Mix ¼ cup of salt with 2 cups of water then soak the sardine with the mixture for about 15 minutes. Take out the sardines, rinse them with cold water and it will help to get rid the fish blood. 3. Prepare the pressure cooker; place the sardines plus the ingredients inside. 4. 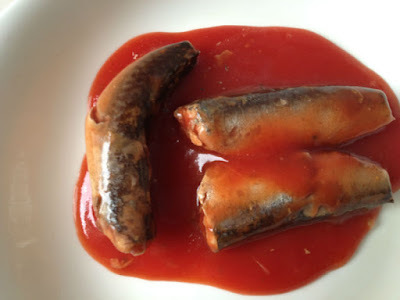 For fresh or frozen sardine fish in tomato sauce, you need to make a mixture from 10 whole already peeled cloves garlic, 2 cups of tomato sauce, 1 tablespoon of smoked paprika, 1 bay leaf, 1 tablespoon of sugar, and 1 teaspoon of salt. 5. 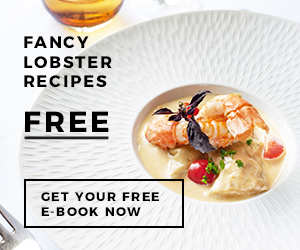 Close the pressure cooker lid then put on top of burner and cook them with high heat. When the cooker starts hissing, lower the heat and cook the sardines for twenty minutes. 6. 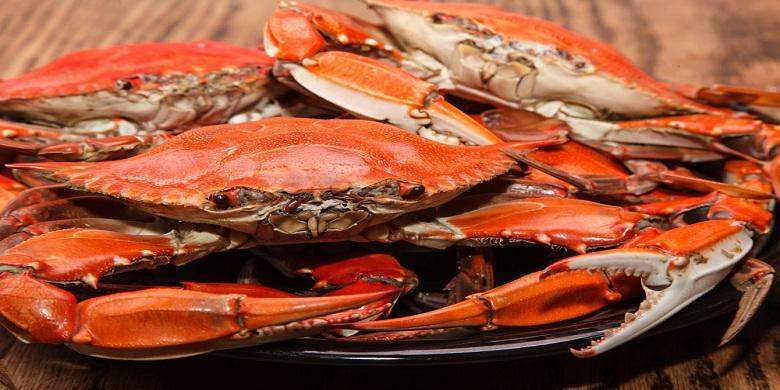 Remove the cooker from the heat and let it cool down for few minutes or at least 15 minutes until the pressure cooker stop steaming or hissing. 7. Open the pressure cooker and take out the sardines. You can eat the sardines as soon as possible or you can store them inside the jars. 1. Again, you need to remove the heads and clean their guts. However, do not remove the scales. 2. Mix ¼ cup of salt with 2 cups of water then soak the sardine with the mixture for about 15 minutes. Take out the sardines; rinse them with cold water to help drain away the fish blood. 4. For fresh or frozen sardine fish in oils, you need to make a mixture from 1 teaspoon of salt, 2 cups of olive oil, 2 bay leaves, 1 red chili, 1 carrot and a pickle which is thinly sliced, 6 cloves, and 2 teaspoon of whole peppercorns. 6. Remove the cooker from the heat and let it cool down for few minutes or at least 15 minutes until the pressure cooker stop steaming or hissing. Open the pressure cooker and take out the sardines. 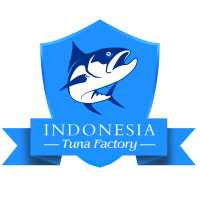 If you use fresh sardines instead of frozen sardine fish then they are faster to spoil and thus to avoid that, you can keep the sardines inside refrigerator in a bowl of ice, but please make sure that you cook the fish within a day. 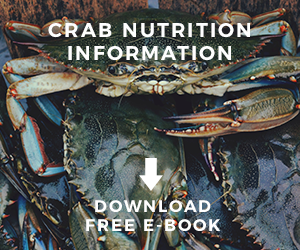 Get Free Ebook Everything you need to know about Crab Industry, Now!